Are you complying with sales and use tax laws? As a credit professional working with an industry supplier, you likely have an annual audit in your future, so it’s best to be prepared. Colorado sales and use tax laws can get complicated but, with the right knowledge, you can be ready for your next audit. At first glance, sales tax in Colorado appears straightforward. The state of Colorado collects a 2.9% tax from the sale of tangible goods. That seems simple enough, right? Unfortunately, it only gets more complicated from there. In addition to sales tax, you also have to make sure you’re following use tax laws. For example, if the supplier you work with buys items from other U.S. states that they don’t intend to sell, they owe the government a 2.9% use tax on those items. Another important step in understanding Colorado sales and use tax compliance is determining whether your supplier resides in a Home Rule jurisdiction. Some cities and counties in Colorado have separate sales and use tax laws you’ll have to ensure they’re following in addition to state and federal laws. But how long after you file taxes can the government audit the supplier you work with? Colorado has a statute of limitations for tax purposes. 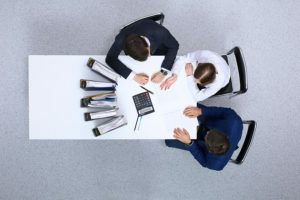 This statute is the time frame in which the Colorado government can choose to conduct an assessment or collect a balance, including a sales or use tax balance. Some events, such as late payments, can delay the statute of limitations. Generally, however, the time limit is three years from the date you filed your supplier’s taxes or when the taxes were due, whichever comes later. What this means for audits is your supplier can be audited for the taxes you filed last year but not for the taxes you filed four years ago. Once again, keep in mind your city and county may have additional laws, so make sure you research those laws before tax season arrives. Who: Led by host Tom Claybaugh, hear from sales and use tax professionals from the State of Colorado, City and County of Denver, City of Aurora, and City of Arvada. When: Friday, September 21 with registration beginning at 7:30 a.m.
Why: Learn everything you need to know about sales and use tax and audits. Cost: $135 for the first registrant and $120 for each additional person in your group. Now you know your supplier can be audited for any taxes filed within the past three years. But how does the government choose which businesses to audit? Sales and use tax audits can happen for many different reasons. Of course, being audited doesn’t necessarily mean you’ve done anything wrong. Some businesses, including many industry suppliers, are so large they are audited every year simply because of their size. Whether you’re a credit professional preparing for your supplier’s annual audit or simply doing your sales and use tax due diligence in preparation for their next audit, one of the best things you can do is stay educated. Familiarize yourself with Colorado’s tax laws as well as those in your supplier’s city and county. 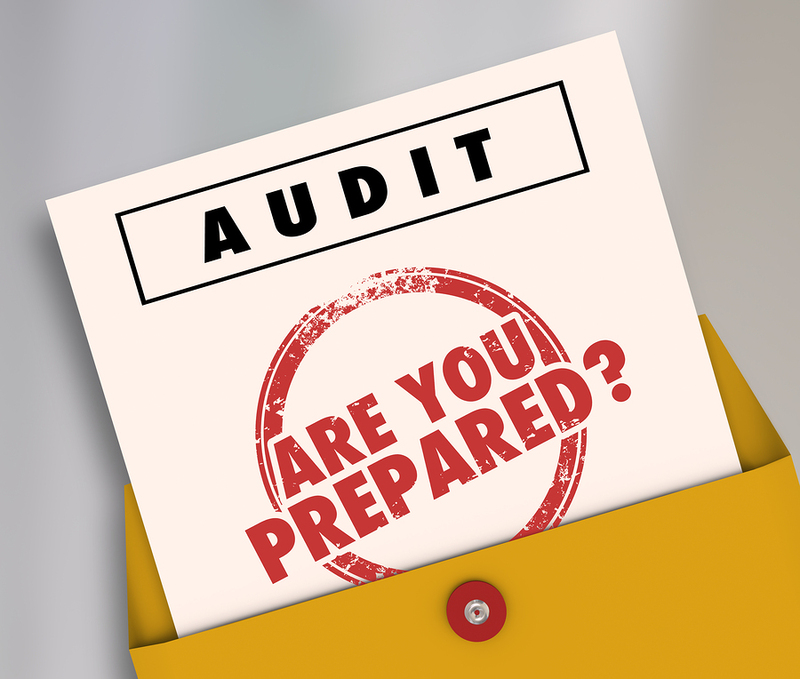 The single most important thing you can do is to always be prepared for an audit. Keep and organize all your supplier’s records from the last three years. This way, when it’s time for your next annual audit, you can make the process as easy and painless as possible. Sales and use tax laws in Colorado can be complex and confusing. Preparing for your supplier’s annual audit may be a constant thought in the back of your mind, but if you’re prepared and armed with knowledge, you can let go of any anxiety and focus on other matters. Become an audit guru with MSCCM’s Sales and Use Tax Seminar. Sign up today! This entry was posted on Tuesday, July 31st, 2018 at 11:00 am	and is filed under Taxes. You can follow any responses to this entry through the RSS 2.0 feed. Both comments and pings are currently closed.